This highly practical guide helps pathology professionals quickly and accurately describe surgical and autopsy specimens as they perform gross dissection. It helps clinicians and medical students interpret pathology reports easily and exactly. 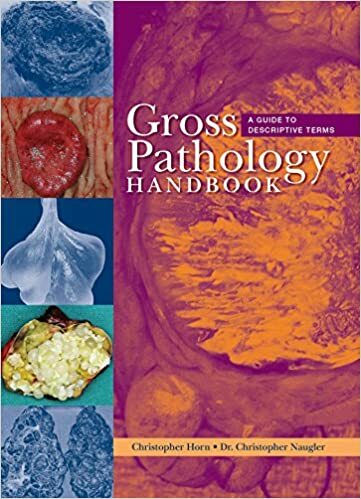 Gross Pathology Handbook provides a comprehensive list of 166 gross descriptive terms paired with images of gross specimens. Each listing includes a brief commentary describing the gross appearance, the underlying disease process and commonly affected tissues. The anatomy of the temporal bone is one of the most complicated areas in the human body. The vital structures, the three-dimensional relationships involved, and the fact that these structures are hidden within bony canals make the anatomy difficult to grasp. 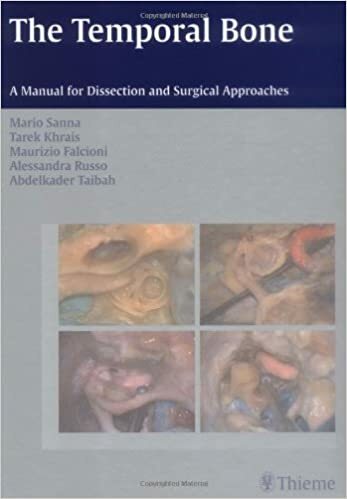 Described as a dream come true by the authors, Professor Sanna and his colleagues have devoted a major effort to creating this book to serve as a guide for young trainees wanting to learn more about temporal bone dissection. It provides comprehensive, high-quality, full-color pictures of the detailed steps of all the major surgical approaches that can be performed in the temporal bone, supplemented by images of cadaveric dissections as an aid to understanding the intracranial anatomy when indicated by the approach.